Lowcountry Stargazers: 3 Days Until Totality! Eclipse day is fast approaching! 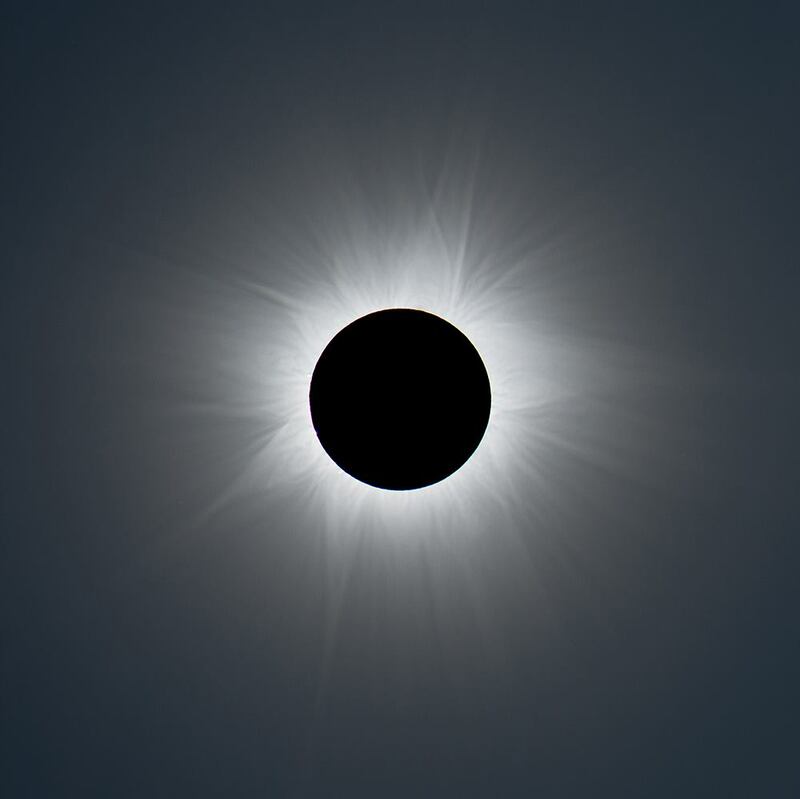 Check out our events for that day, and take a look at our dedicated eclipse page. It has safety information, links to other events in the area, as well as lots of interesting articles.